A student wishing to attend a university or other academic institution in the United States requires a student (F-1) visa; those wishing to attend a vocational or non-academic institution require a non-academic (M-1) visa. Holders of tourist (B-2) visas and those who have entered the United States without a visa under the Visa Waiver Program are prohibited from entering into full-time study. You may use a tourist visa to attend short courses that do not offer academic credit or professional certification (for example, short-term English classes). Please note that the number of classroom hours is not a factor in determining the type of visa required. For more information on student visas please click here. 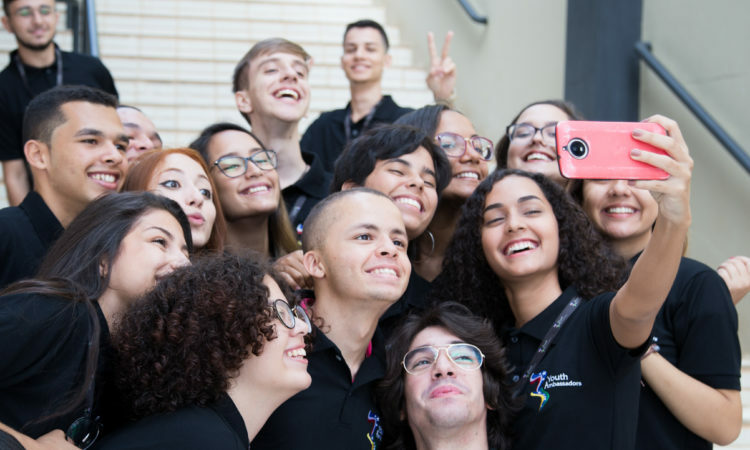 You can also contact one of the EducationUSA offices close to you to obtain information about studying at colleges and universities in the United States. Anyone wishing to take up prearranged employment, training or research in the United States under an officially-approved program sponsored by an educational or other nonprofit institution requires an exchange visitor (J-1) visa. Persons covered by these programs include postgraduate students, foreign medical graduates seeking to pursue graduate medical education or training, foreign scholars sponsored by universities as temporary faculty, and some business trainees. In addition, there are several exchange visitor programs for young people, including summer employment programs, intern programs for university students, and au pair programs (see Au Pair section below). The exchange visitor (J) nonimmigrant visa category is provided for persons who are approved to participate in exchange visitor programs in the U.S., under provisions of U.S. immigration law. This means that before you can apply at a U.S. Embassy or Consulate for a J visa, you must first apply, meet the requirements, and be accepted for one of the Exchange Visitor Program categories through a designated sponsoring organization. If you are accepted as a participant in an exchange program, the sponsor will provide you with information and documents necessary to apply for the J visa to enter the U.S. Please note that it is the responsibility of each traveler to determine whether or not a visa fee is required. If the traveler believes he or she may be eligible to travel without paying the MRV fee, the traveler should visit https://br.usembassy.gov/visas/nonimmigrant-visas/ and access the Contact Us link to choose the Consulate/Embassy where he or she intends to have the interview done and then to receive specific information on how to initiate this process. United States visa law prohibits anyone admitted into the United States as a visitor on a B-1/B-2 visa, or visa-free under the Visa Waiver Program, from working as an au pair, nanny or mother’s helper, even if only in exchange for room and board. The only exception to this rule is for nannies and mother’s helpers who are accompanying a United States citizen or nonimmigrant visa holder to the United States for a temporary period. In such circumstances a business visitor (B-1) visa is appropriate. Those seeking employment as an au pair are required to obtain an exchange visitor (J-1) visa through the sponsorship of an officially-approved exchange visitor program overseen by the Bureau of Educational and Cultural Affairs. Anyone wishing to participate in such a program should contact the organization directly. For security reasons, visa applicants and American citizens are not allowed to enter the Applicant Service Centers, Consulates or the Embassy grounds with bags (with the exception of one small purse), cell phones or any other electronic devices. 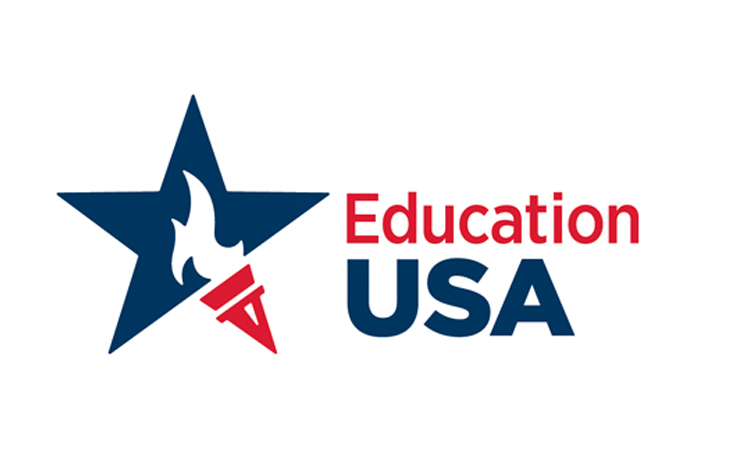 EducationUSA is a U.S. Department of State network of over 400 international student advising centers in more than 170 countries.